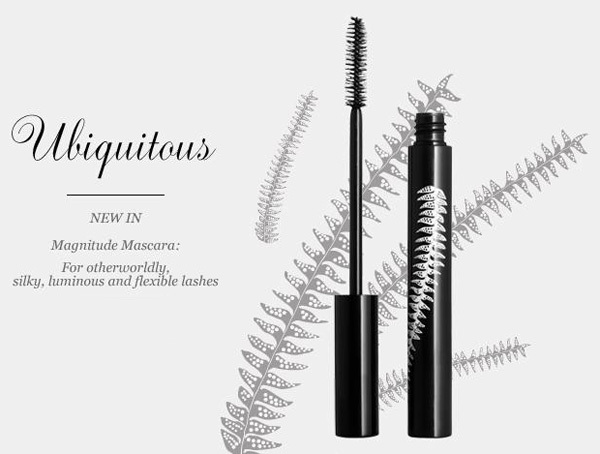 Rouge Bunny Rouge launched yesterday the new Magnitude Mascara Ubiquitous in two shades so I invite you to read the wonderful story of how this new product was produced. with a sleek, glistening and deeply intense colour. others feelings of admiration, desire and envy. 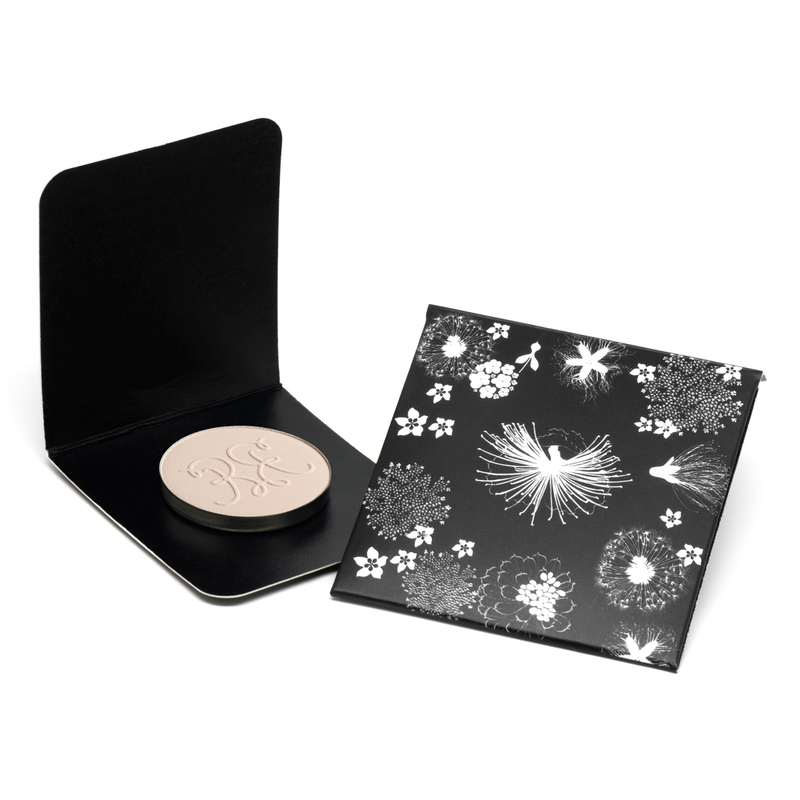 lashes with an otherworldly, luminous effect. Our unique formula includes Silk Protein that ensures wonderful flexibilityand natural feel in wear while it restructures and protects your lashes. 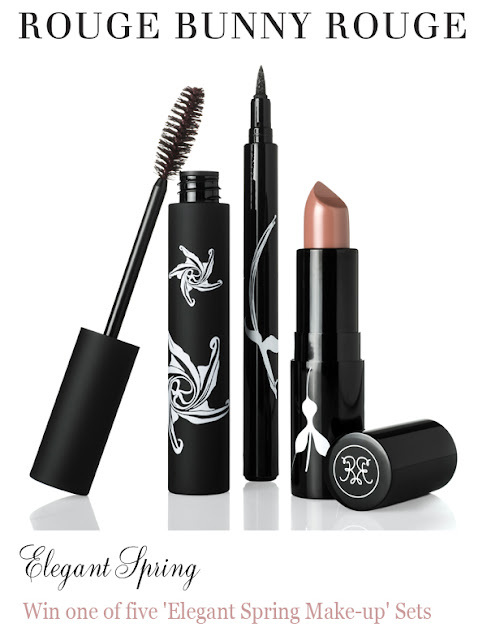 The perfect mascara for silky, long, fluttery lashes.